Every room , bedroom , dining room , reception , clean and bright . staff friendly even with my limited Italian. The food was amazing . i have stayed in a hotel of this family before , and the influence of the mother in the focus on local cuisine is so prominent .  Romagna … I will not leave anymore! 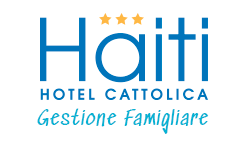 We travel a lot, all over Italy, both for work with children ... And in every place we go, in our hearts and in our "belly" always returns the Romagna and the hotel Haiti Cattolica. We come back every year, if only for a few days, but we can not not go. And 'the ideal hotel for those traveling with children, equipped for everything from a kitchen to make meals at the little one to the game room to the elder. At its legendary buffet unmatched quality and variety. And again this year we have just booked ... I recommend it absolutely. Hospitality & Tradition Allow yourselves to be pampered... we have been taking care of your beach holidays for over 40 years!